We’ve always been feminists. And been proud of being feminists. And lately? Oh. Girl. We’ve felt extra feminist. And, we’ve needed these anthems. 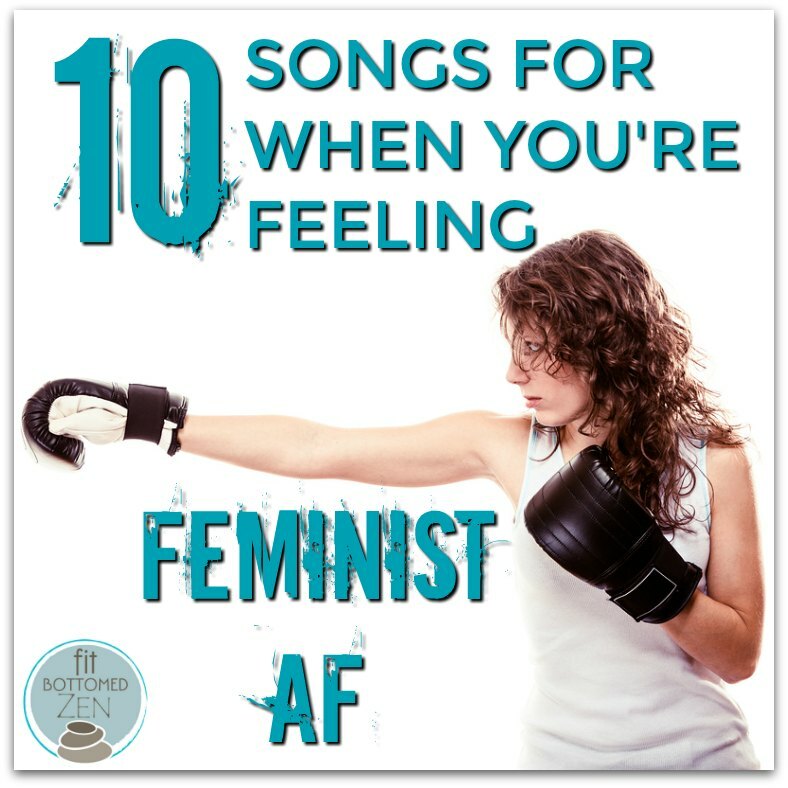 These 10 empowering / angry / celebratory tracks by women make us feel heard and understood and just … ALL THE THINGS. We mean, it’s BEYONCÉ. And Chimamanda Ngozi Adichie ? Still so, so, so relevant. For a girl. In this world. It’s 45 minutes or so of pure feminist feeling. Get it here or below. Absolutely love the songs you chose! For Lily Allen I would have gone with “Hard out here”. That’ always one of my favorites. 2 others songs that can’t miss, for me, are christina aguilera’s “Can’t hold us down” and “Independent Woman” (Destiny’s Child). Really great selection though, thanks!